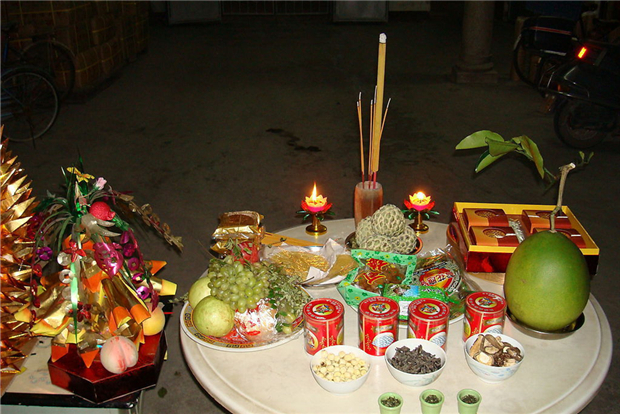 About: Mid-autumn Festival is held on the 15th day of the eighth month of Chinese lunar calendar. On that occasion, people all go back home for a family gathering. They eat mooncakes and fruits while admiring the full moon. In Chaoshan customs, there are also activities like “Worshiping the Moon Mother”, “Playing on the Swing”, and “Burning Tile Tower”. Overseas Chinese also choose to visit their hometown and have a family gathering on this occasion.